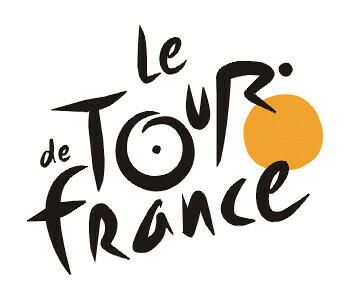 Okay, I admit it … even as much as I’ve become disillusioned with my sport over the past few years, as sick as I am of all the doping, and as much as I hate the politics; the Tour de France still is a special race, and I’ll still watch every stage almost religiously. Today’s stage hasn’t even finished yet, and I’m literally (in the literal, not figurative sense) sitting on the edge of my seat. Will the break get caught? Who will be the first maillot jaune of this year’s race? It’s too bad DZ is still recovering from his back injury. How will the Garmin-Chipotle boys do? Will George Hincapie win a stage? Who do I want to take the overall? So many questions, and 3 weeks to answer them all.